hd00:30A tractor is making a turn on a large field. 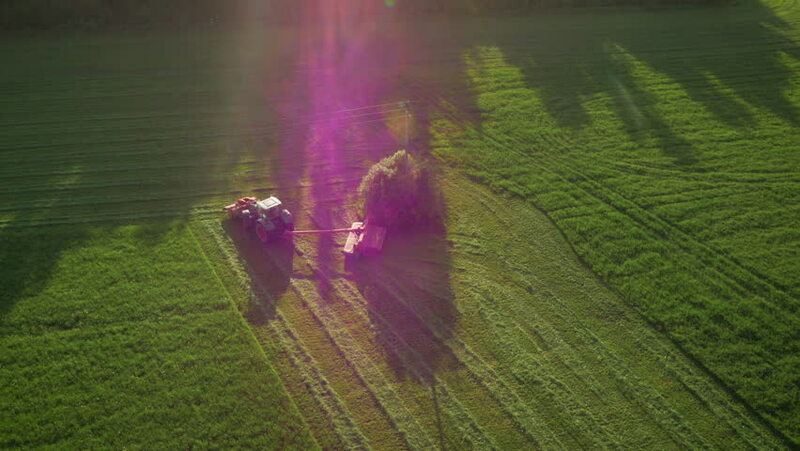 It is pulling a big machinery behind it and it preparing hay. Areal shot. hd00:18A farmer is driving his tractor and he is preparing hay on a large field. It is summer time. 4k00:11Aerial view of sunrise scenery over the green paddy or rice field. 4K resolution of footage. 4k00:11Beautiful aerial view of green paddy field during sunrise.